It is extremely important to choose the right law firm to represent you. Because of our aggressive negotiating and extensive preparation, the majority of our cases settle out of court in our favor without going to trial. Our goal is to obtain the maximum monetary compensation for your physical, financial, and emotional losses. Without attorney representation, insurance companies might try to underpay or neglect your claim. It’s essential that you to get hold of an car accident attorney shortly after your automobile accident so they can talk to the insurance company on your behalf. Our team at Lavaee Law Group can help you protect your rights, and inform you of the choices you have to obtain the compensation you’re entitled to for your injuries. You also might need money to pay off your medical bills and cover lost income for missing work. The earlier you get hold of a lawyer, the sooner you will be able to get compensated. Contacting Lavaee Law Group promptly after your accident will help you avoid missing out on compensation due to statutes of limitations, or deadlines. 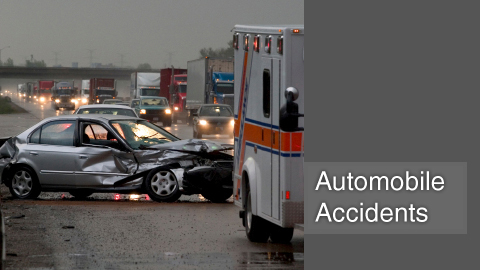 At Lavaee Law Group, we take each and every auto accident serious and we’ll immediately start investigating your case. If you or someone you know has been injured by another driver, please contact car accident lawyers in Beverly Hills at 1-888-97-97-97-8 for a free case evaluation.